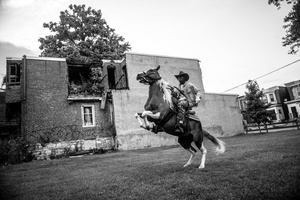 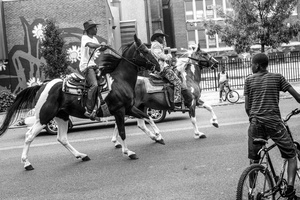 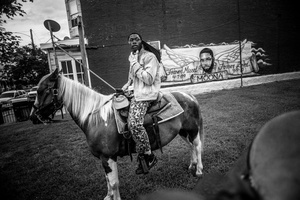 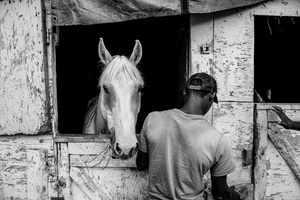 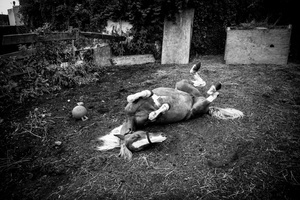 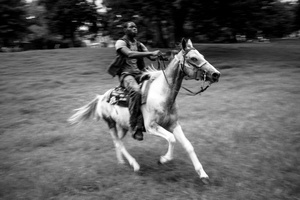 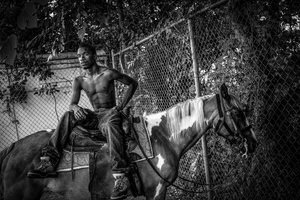 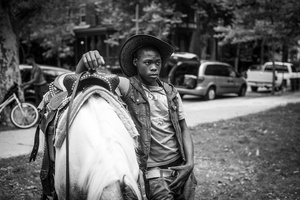 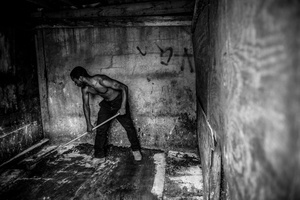 Charles Mostoller is a freelance photojournalist based in Philadelphia, PA. 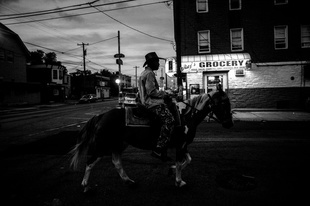 He is a contributor to Reuters, and his work has been featured in The Wall Street Journal, The New York Times, PDN, The Philadelphia Inquirer, The Philadelphia Daily News, NPR, HBO, Metro Philadelphia, Newsweek, TIME Lightbox, The Guardian, and many others. 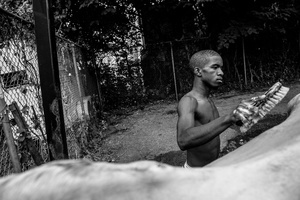 He specializes in documentary, editorial, and photojournalism. 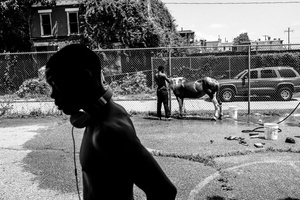 A graduate of the Columbia University Graduate School of Journalism, he attended the 25th Eddie Adams Workshop in 2012 and the prestigious LookBetween gathering for young photographers in June 2014.